A First for Everything : HELP! They NEVER Stop Talking! Oh my word, this class! I've been teaching 18 years and this group is NOT SO SILENTLY killing me! Oh yea. They are all those things. And they are....chatty. Wow! Are they ever chatty! You know it's bad when parent volunteers come in and as they leave say, "I don't know how you do this every day. This group is a handful." Or you pick them up from a special and you say to the specialist, "I know, I know, don't even tell me....they were chatty, right?" And then she goes on for 10 minutes about just how chatty they were. I even have students complain about how loud and chatty the other students are. I think I have tried everything. I feel like I have tried everything. I feel exhausted, frankly. So here's what works and either doesn't work anymore, never did, or they are "over it." Clapping Patterns: This method of "I make a clapping pattern" and then they repeat clapping the same pattern worked well for the first half of the year. Now they just tend to just keep right on chatting. Yup. Chatting right over my clapping. I keep Advil in my desk drawer for times like these. Raise a Hand: This is fairly effective if you're willing to be patient and wait until every child has their hand up. 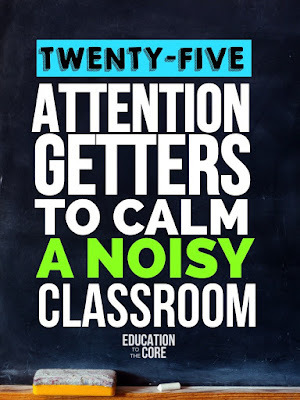 The point is to not add to the volume level of the classroom. I raise my hand quietly and do not say a word. 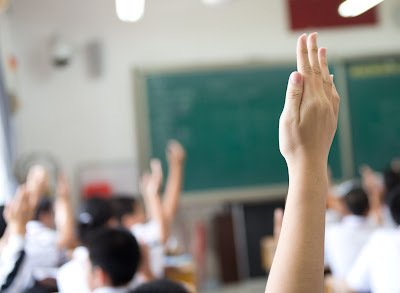 Students should also raise their hands and when they do, they do not talk. This requires some modeling and practice. Inevitably you will have a student shout out "John! Raise your hand." Ignore it when it happens. After, remind students that when their hands are in their air it is a signal for quiet. The hands are the signal, not their voices. Eventually, their friends will see that, even if it takes a little bit longer than we would like. 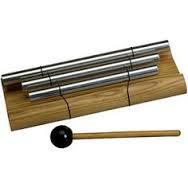 The Chime: I have this Responsive Classroom chime on my desk. I will ring it softly when I need students' attention. I also use it as a sign of transition such as to switch areas during Daily 5 or Math Workshop. 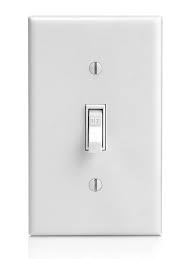 The Lightswitch: This is the shut up quick, the principal is coming I need your attention immediately signal. I use this for dire emergencies. Picture....your dog or child running for the road into oncoming traffic. Or....I just saw the fire truck pull up and we are about to have a fire drill. Like that - that kind of emergency. Promote the Positive: When you feel like all you have done all day is ring chimes, your hands and arms are tired and the lights are already off, you can point out those who are doing a good job. "I love how Eliana is writing. She is sitting at her spot at her desk like a first grader. Her pencil is moving. She is not talking. She is hard at work. Nicely done, Eliana." Attention Grabbers: I have used many of these methods too. I say "Hocus Pocus." The class responds "Everybody Focus." Education to the Core has more great ideas here. The System: Like every experienced teacher, I have a very clear cut behavior management system that I use in my classroom. The chattiness is more of a class-wide issue rather than an individual one, so I want to use a class-wide approach to address it, but my behavior system works well for other issues that arise. It has worked for many, many years. You can read more about it here. Ok....so now, in reflection, maybe there were some kind of lame techniques but they worked. For 18 years. They worked. Until they didn't. I reached out to my teacher friend and asked for help. Well, it was probably more like a 911 call, but still. 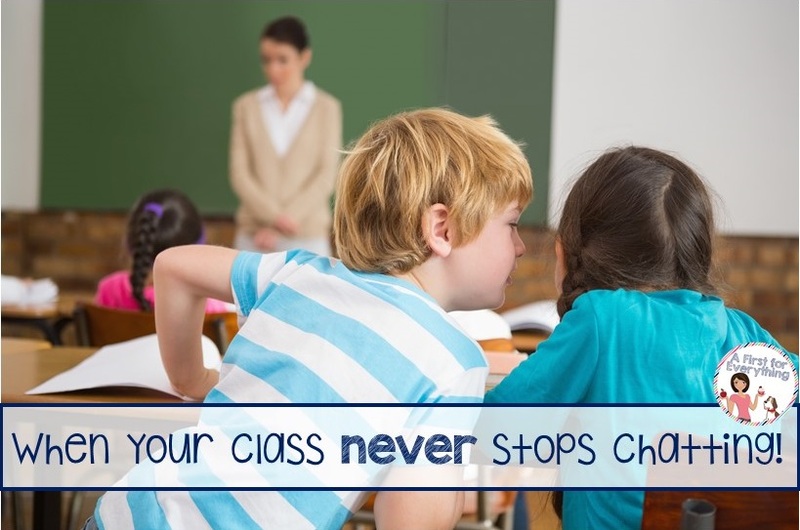 Jodi, from Clutter Free Classroom gave me the best advice ever! It has worked like a charm. Seriously. 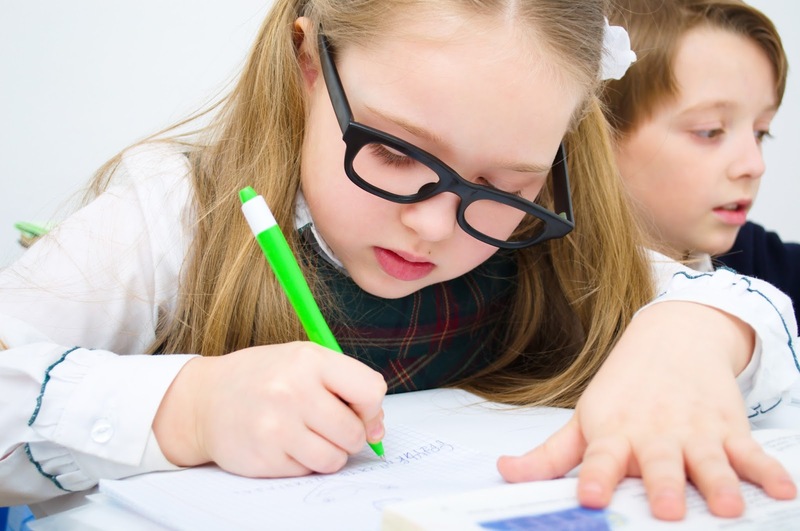 Have you heard about Whole Brain Teaching (WBT)? I'm sure you have. I highly recommend you check out this website for some outstanding videos on WBT. It really is Power Teaching and it has forever changed the way I teach. I really wish I knew about it sooner. 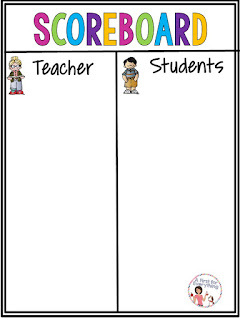 I started out with the very basic scoreboard. It looks like this. And it worked! I swear to God....it worked! I didn't even have to tweak to make them win because it was 70 degrees, sunny and gorgeous and I wanted to go outside. They did it. Fair and Square. 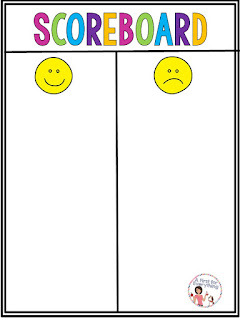 And if the smiley face/sad face scoreboard worked, this one....well this has been the crème de la crème. Now I'll admit that I'm not a big fan of the whole teachers versus students things but the kids did soooo well with this. I told them that I had a lesson planned for the end of the day that I really, really wanted to teach. If they beat me, they would earn an extra outside recess and I wouldn't be able to teach the lesson I had planned for that afternoon. BUT....if I beat them...then I would be able to teach the lesson I had planned. So... if they were quiet and yet participatory during lessons, they earned a tally. If they became too chatty or disruptive during lessons, I earned a tally. When they earn a tally they say "Oh yeah." When I earn I tally they say "Oh no." The key is to never have more than a 3 point discrepancy between the 2 sides so that students stay invested. What this did was, it bonded the class together as a team. It made them work together. Once they started working together instead of against one another, it really helped to further solidify us as a team working towards one common goal. Once I became more comfortable with these simplistic aspects of Whole Brain Teaching, I began implementing other aspects of it. For example, addressing the class. When addressing the class I say "Class" and the class responds in the same way with "Yes." If I say "Class, class." The class responds "Yes, yes." You can change your voice into funny voices, deep voices, etc. The point is for the class to LISTEN and REPEAT. 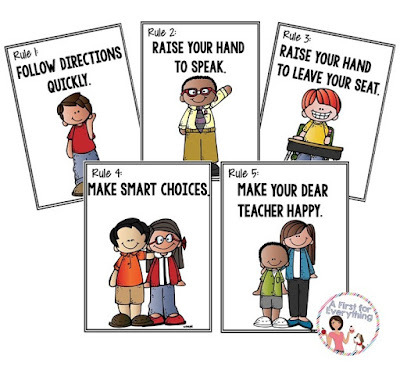 Whole Brain Teaching also has 5 basic rules that are very simplistic and cover all the bases. I have these posted very visibly in my classroom and I reference them often. It is recommended that the kiddos practice these a few times a day for a few weeks after they are first introduced and revisited when needed. Whole Brain Teaching Techniques have been so helpful to me that I wanted to share them with you too. These are FREE in my store and you can grab them here. Have you had any success with other strategies or techniques? I'd love to hear about them if you have. We always get great ideas from one another!